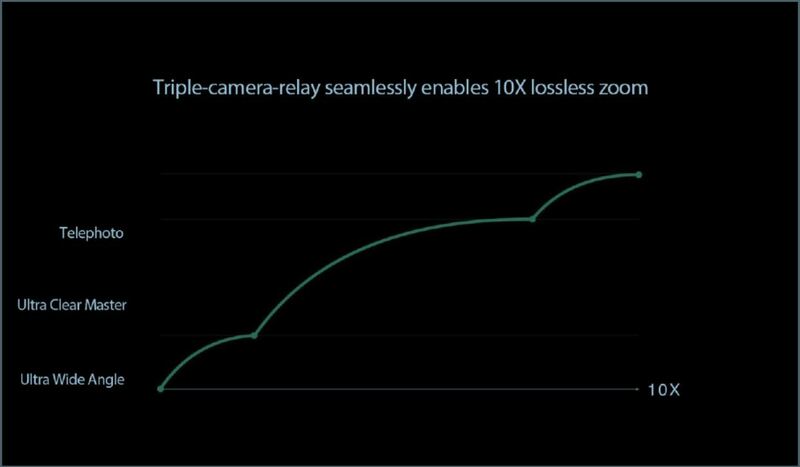 At its 2019 Future Technology Communication Conference, OPPO surprisingly revealed another major feat in mobile camera technology – its forthcoming 10x lossless zoom technology. 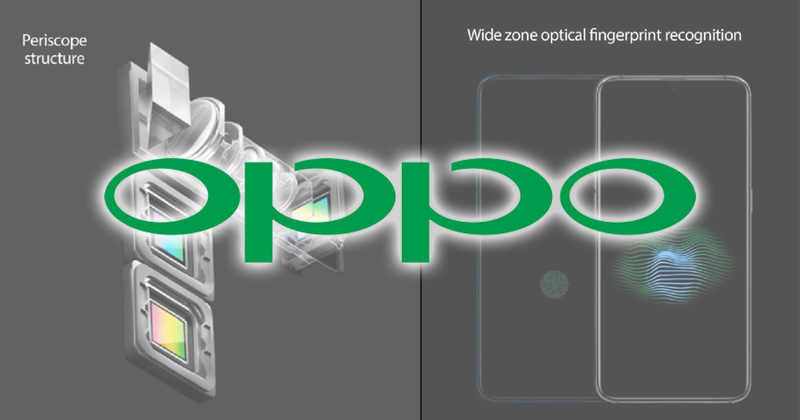 An OPPO spokesperson indicated that the 10x lossless zoom technology meets commercial standards and is ready for mass production. OPPO will showcase the technology in Barcelona at the Mobile World Congress (MWC) 2019, happening on 25 – 28 February. OPPO has developed a triple-camera solution consisting of “Ultra Wide Angle + Ultra Clear Master + Telephoto”. The ultra-wide-angle camera has an equivalent focal range of 15.9mm, bringing a unique capability to the wide-angle viewfinder. The primary camera guarantees photo quality, and the telephoto camera, with 159mm equivalent focal range, combined with the original “peep-up structure” to support high-magnification zoom, can ensure a high-quality long-distance shot. All three cameras operate in a chorus to maximize their respective advantages, optimize imaging quality at various zoom ranges to achieve 10x zoom in a relay manner. To maintain image quality at all ranges, the company also introduced the dual OIS optical image stabilization on both standard and telephoto cameras. 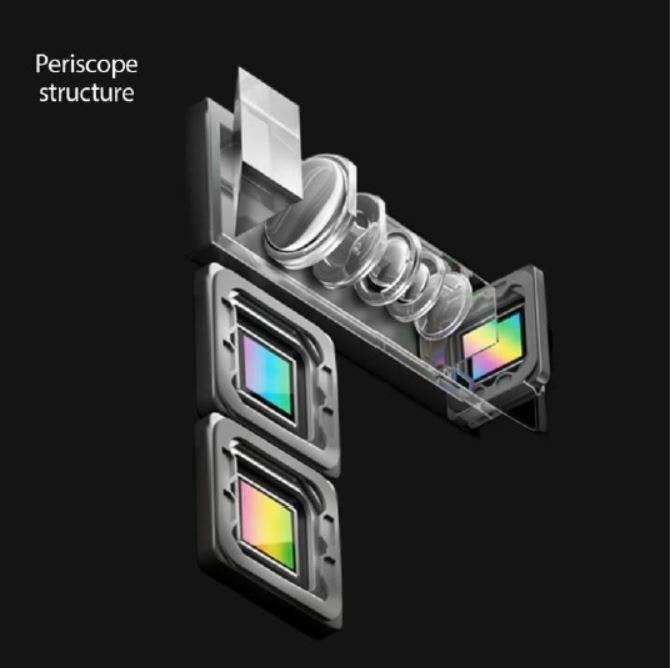 In addition to the triple-camera structure, OPPO’s pioneering “periscope structure ” is also paramount to achieving 10x lossless zoom. The periscope-inspired design makes full use of the width and thickness of the phone through the lateral arrangement and refraction of the lens set. Space is saved, and the mobile phone can use a larger optical component under the premise of ensuring that the mobile phone body is thin and light, so that the mobile phone has a telephoto shooting capability. 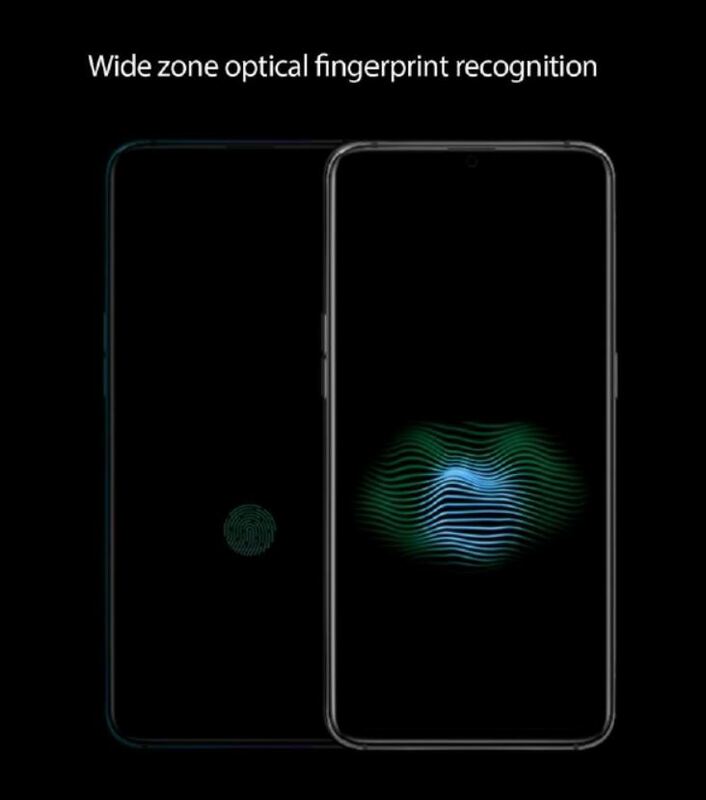 Lastly, OPPO also released a new wide zone optical fingerprint recognition technology, which effectively recognizes an area up to 15 times of the current mainstream optical solution. Users can unlock or pay by using fingerprint anywhere in the entire area. The on-screen optical fingerprint sensor provides users with a flexible, free and interactive experience at full convenience. Related Post: Singapore Blog Awards 2012 – Blog your way to the Macau International Fireworks Festival! The wide zone optical fingerprint recognition contains innovative functions including two-finger simultaneous entry and authentication, which exponentially improve payment security, achieving a security level 50,000 times of that of a single fingerprint. Additionally, it also incorporates the “Optical Encryption” feature. Unlike the traditional two-step operations, all applications in this new technology can be activated, authenticated and unlocked with one click. Products equipped with optical domain screen fingerprint technology will be launched in 2019. OPPO is committed to continuing to drive the development of mobile imaging and overall innovation.